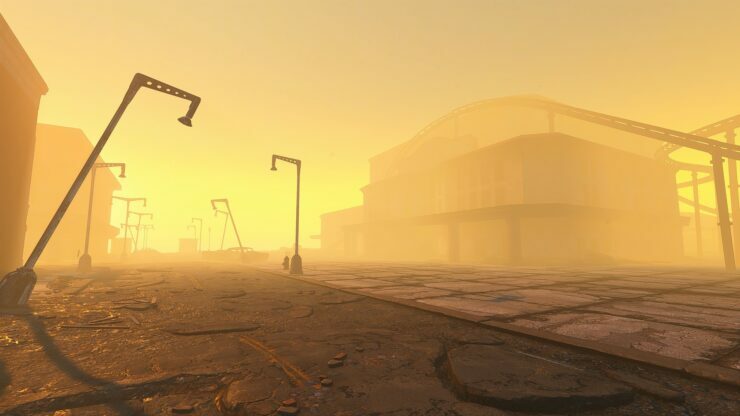 The Fallout 4 modding community has been pretty active since the game’s release almost two years ago, with many developers releasing mods which allowed players to experience Bethesda’s massive RPG in unexpected ways. Recently, another ambitious modding project has been revelaed, a project that will make fans of a previous entry in the series happy. 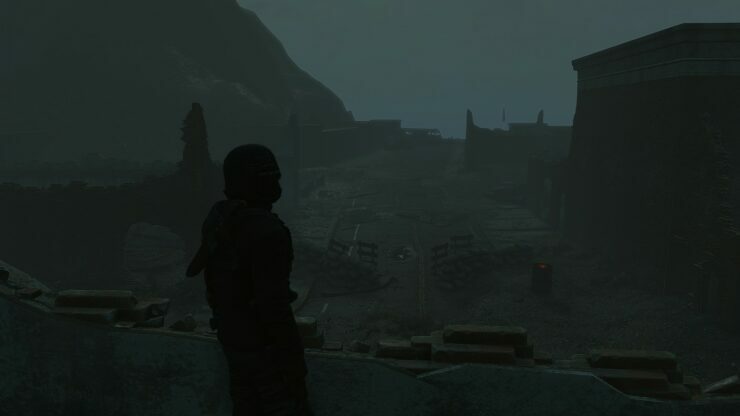 Modder Sir_Bumfrey_Diggles recently revealed that he is working on a Fallout 4 mod which aims to recreate the Fallout New Vegas map in the latest entry in the series. Work is obviously far from being over, but the modder already managed to recreate some parts of the New Vegas map as seen in the video below. 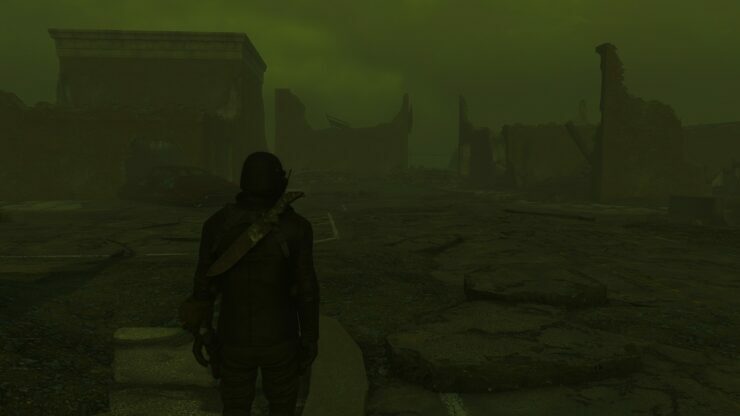 Walking from goodsprings to primm in fallout 4. Sorry about the ADD camera movement. 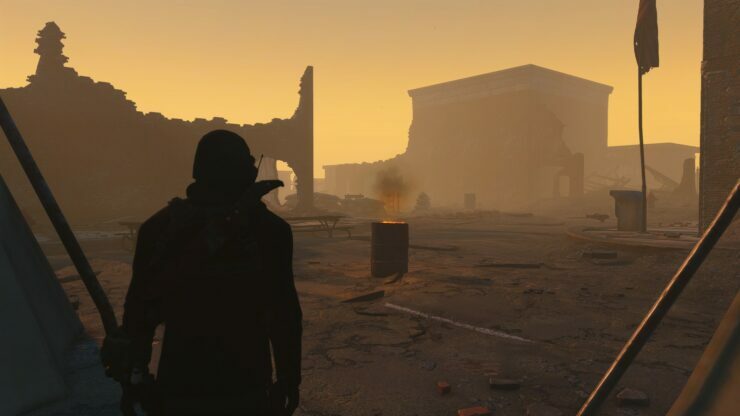 Sir_Bumfrey_Diggles also talked about the possibility of porting New Vegas quests into Fallout 4, stating that he might port some of the base quests. Other modders, however, may be able to do port more quests if they so desire. Some screenshots have also been released, and you can check them out below. 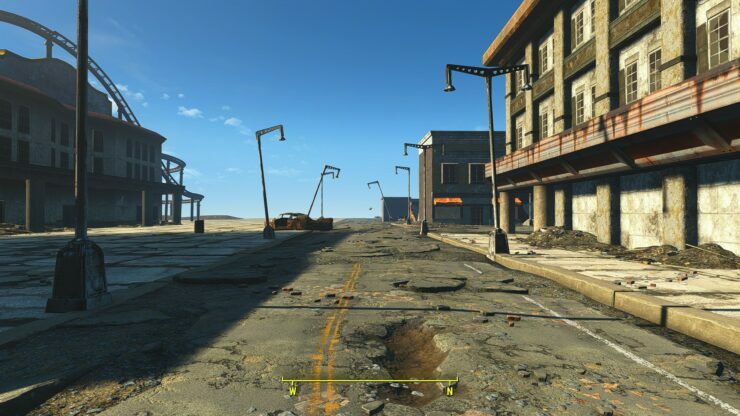 Fallout 4 is now available in all regions on PC, PlayStation 4 and Xbox One. We will keep you updated on this ambitious mod as soon as more comes in on it, so stay tuned for all the latest news.